Hey Brownsburg we are here for you in your time of need. 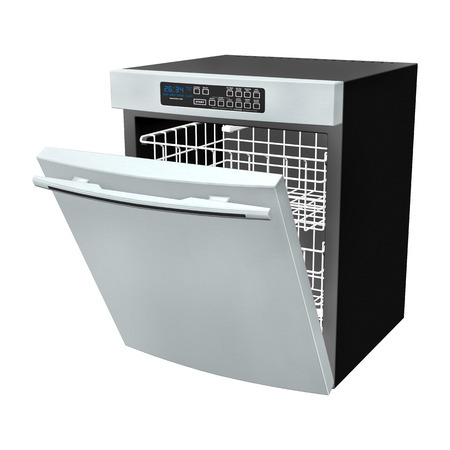 It doesn't matter what type of appliance it is or the problem. 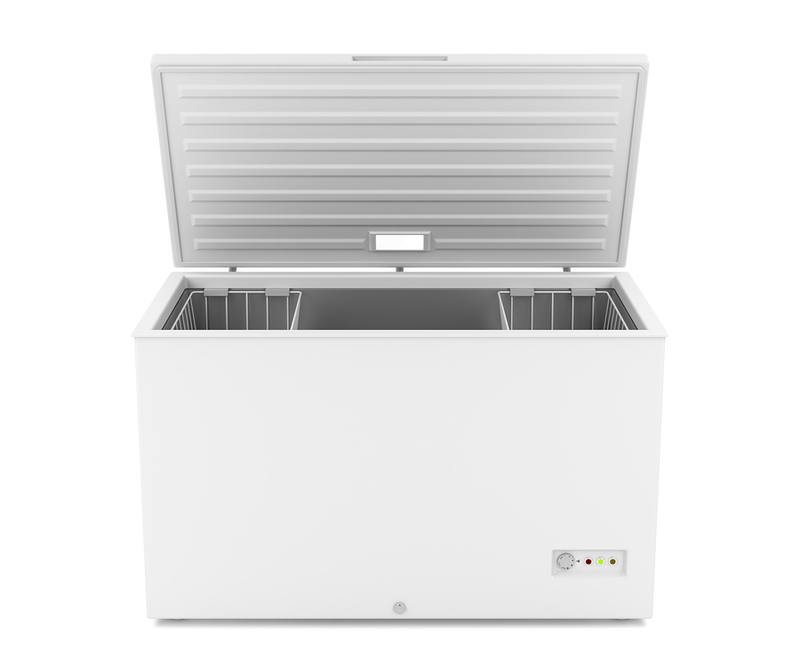 If you have a leaky washer, a dryer that isn't working, a freezer not freezing, or your fridge just stopped working call us ASAP!​ We can help. 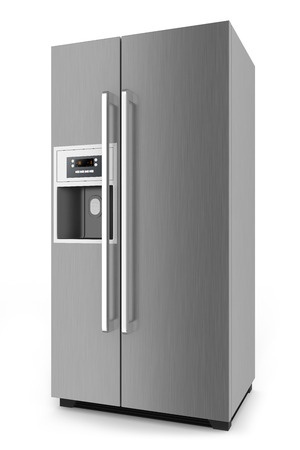 We have fixed refrigerators, oven, stoves, ice machines, wine coolers, and dishwashers that had many different types of problems but we have been able to address about 98% of them. Also if it is not worth the money to fix it we will let you know that as well. We are here to give you , the residents of Brownsburg, a great experience and to serve you for many years to come. 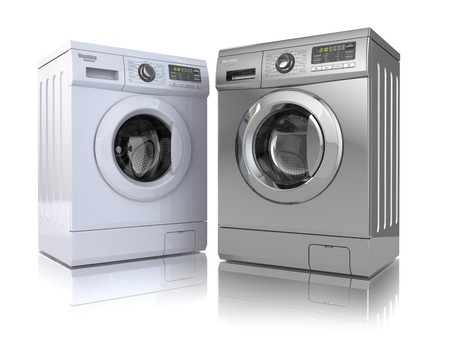 Our technicians have years of experience in the appliance repair business. 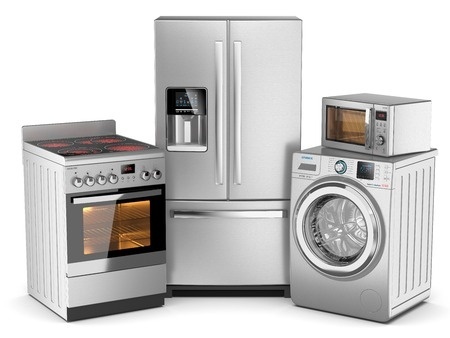 We can fix all the newer appliance and we can even fix much older appliances as well.. 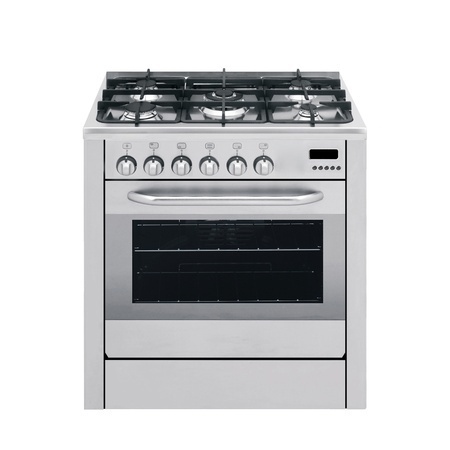 It also doesn't matter if they are gas or electric either our tech's are the best. So go ahead and pick up the phone or fill out the form to the right so we can get in touch and help you out. When you call you will talk to someone with years of experience who will be able to help you diagnose your problem. We look forward to serving you.